What is the current weather? On and off rain then dry for a few days. What is your outlook for the upcoming weeks? : Rain Saturday and then cool dry maybe for a few days. Any advice for anyone else in your area dealing with similar conditions? : Getting by--going around real soft places. 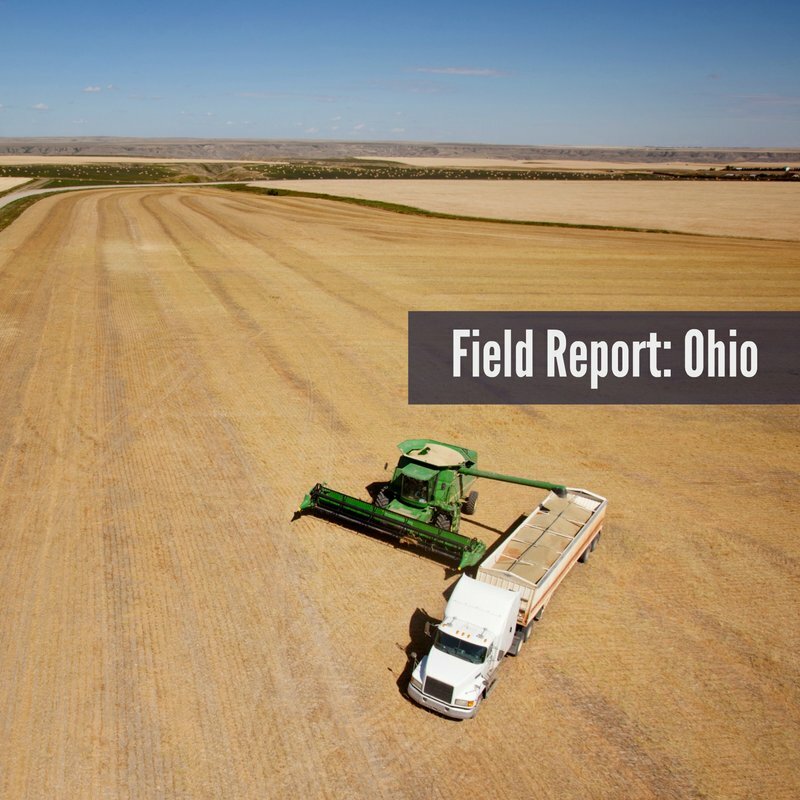 See more field conditions from other Big Ag field reports and submit your own here. Should Farm Equipment Purchases be Planned?